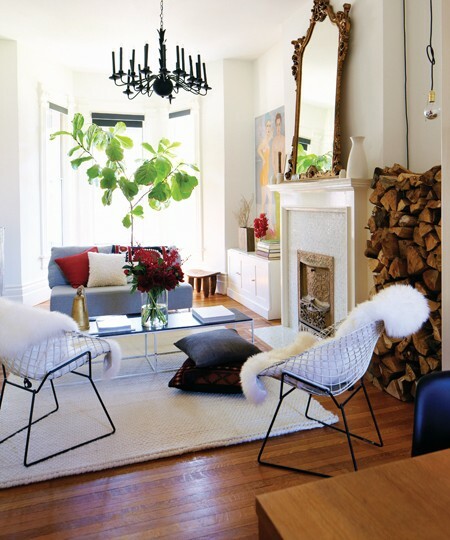 Mix and Chic: Home tour- A designer's stylishly casual home! 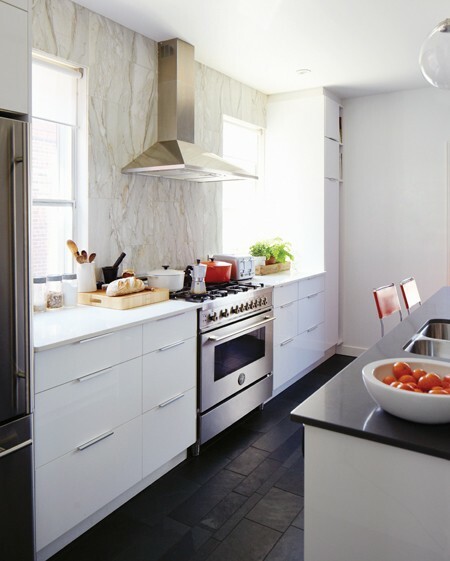 Let's take a tour at this stylishly casual home designed by Toronto-based designer, Emma Reddington. I love Emma's design. Each rooms feel stylish, livable and most importantly effortless. 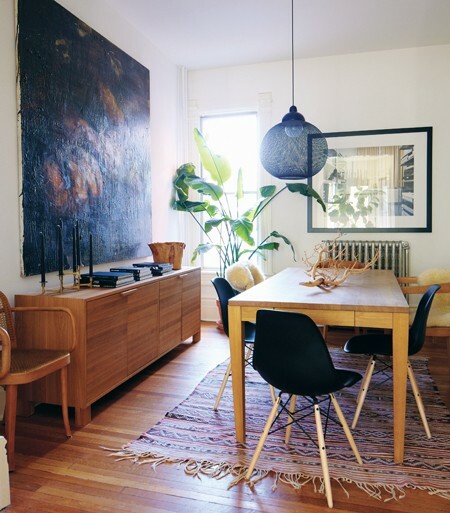 Her home exudes warmth and beauty with the use of wood elements in furniture and accessories. 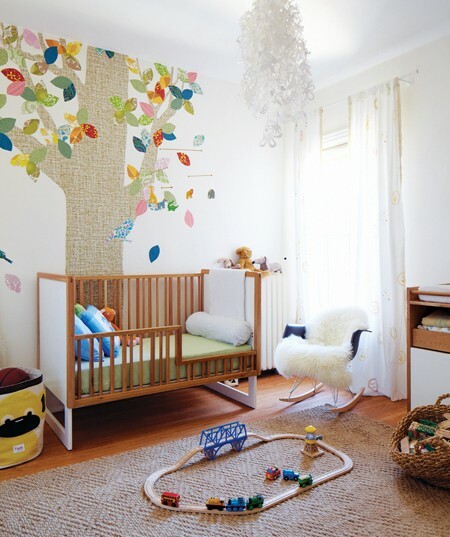 The welcoming entryway, the bold bathroom, the chic home office and the whimsical nursery are my favorite spaces. Which is yours? There is only one word I can think about: sweet! 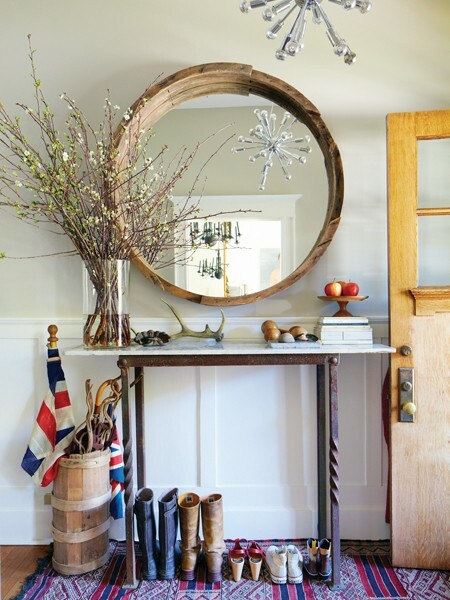 I love everything about this home and actually have many of those images pinned.. good to see where they came from! She is very talented! the whole lot is my favorite! i must learn more as i connect with so many of her design sensibilities! thanks for sharing. I was thinking exactly what modern jane said! 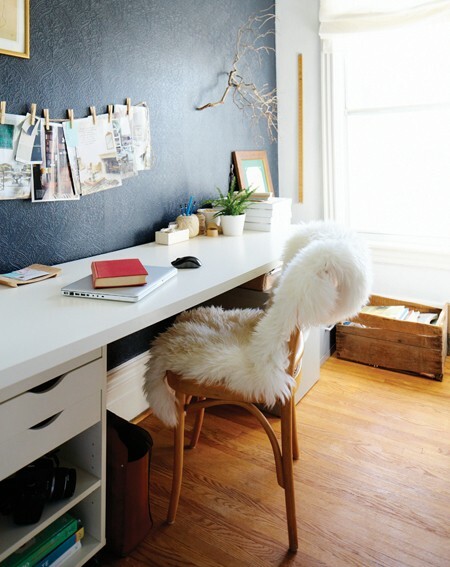 Love everything about these rooms. They way they are arranged, styled. 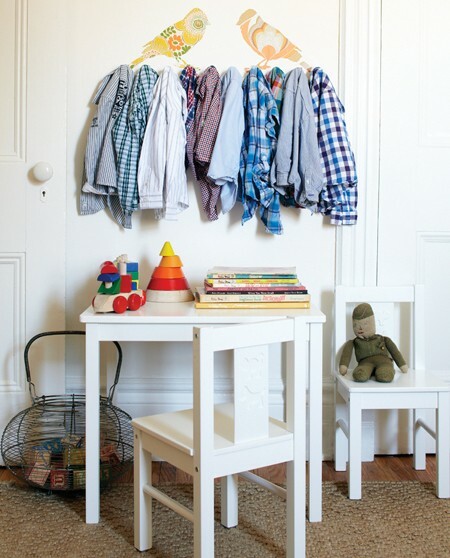 Even the way the little boys shirts are hanging on pegs above a small table and chairs...I have a boy and a girl and i can tell you that my daughter has so many clothes it could fill a room, but my son only wants and has about that many shirts in his closet. 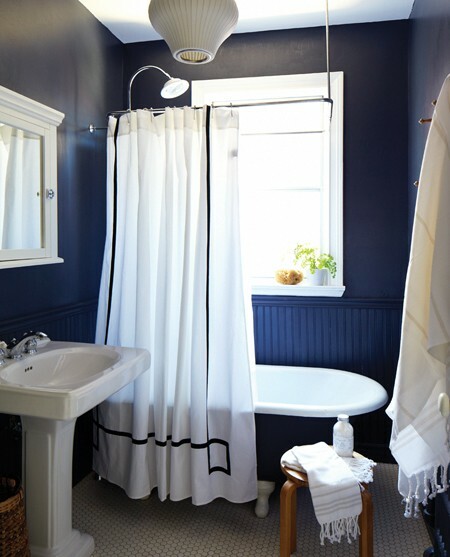 Love that black and white bathroom too! Absolutely like it! The first pic is an eye-catcher! I like the relaxed vibe of this home with the color pops and woven pieces, large artwork, and texture. So right Jessie - it is very effortless! I love it! Each room is gorgeous and comfy looking. I really like the bedroom and the office. emma is totally one of my favourites!